Perfect for a snack, a party or even as a side. Add in your favorite dip, salsa or guacamole, and enjoy. 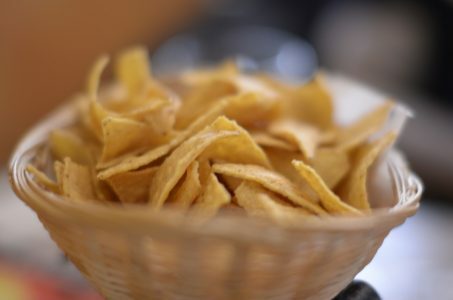 These chips are super fast and use very little oil.